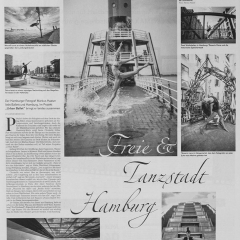 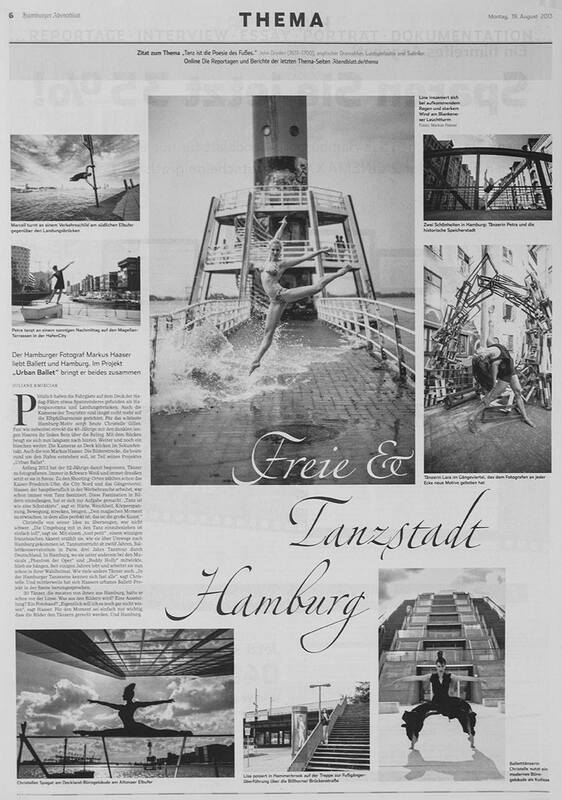 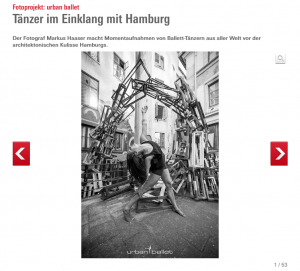 Article about “urban ballet” on the hamburg.de website. 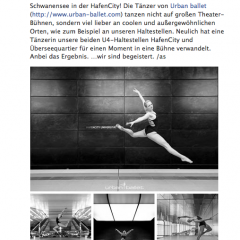 Article about “urban ballet” in the Hamburger Abendblatt newspaper. 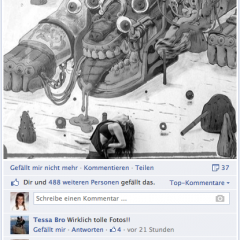 Newsflash on the official Hochbahn Facebook page. 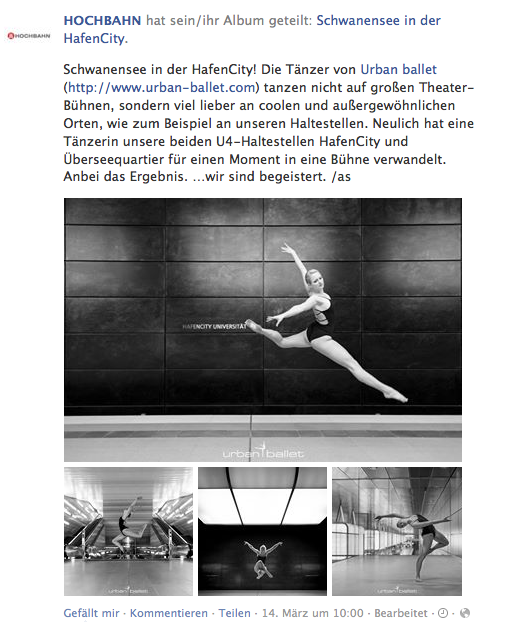 Newsflash on the official Hamburg Facebook page.